Using a government benefit such as Medicaid is a fairly common way to pay for long-term care. According to AARP, 65% of nursing home residents use Medicaid to pay for their care. Unfortunately, there is a lot of misinformation out there, which makes this very stressful time of life even harder for everyone involved. Q1: My loved one needs nursing care and I don’t know how to pay for it. How can an elder law attorney help? A: An elder law attorney can help you legally set aside savings for the benefit of nursing home residents that would otherwise be economically devastated by the cost of nursing home care. Medicaid planning savings can be used for many things not covered by Medicaid, such as a private room for those with behavioral issues from dementia or companion caregivers to help supplement many overworked nursing homes. Without Medicaid planning, your family will have to get out their own checkbook or debit card to buy you the things you need. Learn more about Medicaid Planning with our free report. Q2: My mother is already in a nursing home. Isn’t it too late to plan? A: As long as you (or somebody you know) are writing checks to a nursing home, then it’s not too late. Good planning can gain access to benefits sooner than you thought possible, and in bigger amounts than you thought possible, all while still protecting your house, your savings or property. 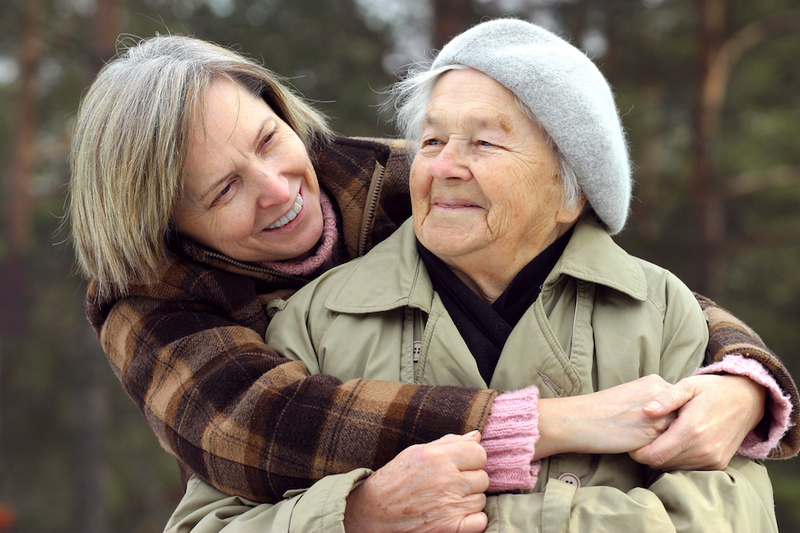 Read how an elder law attorney can help even if your loved one is already in a nursing home. Q3: I was told there was nothing that could be done except to “spend down” all the money. A: This piece of wrong information usually comes from nursing home case workers. As nice and knowledgeable as those workers are, they are not experts in the financial planning or legal field. You need an advocate, so you have more options and more resources available to you and your family. Experienced elder law attorneys, such as Edwards Group, help families face these issues every single day. There are other options besides spending down all your assets. We generally see four periods of planning when it comes to paying for a nursing home. Q4: Will I lose my home? A: What happens to the house depends on whether a person is single or married. If married, and one spouse goes to the nursing home, the healthy spouse can rest easy because the home is protected. However, if a single person needs nursing home care, the house is not protected. Although someone can possibly get Medicaid while owning a house, eventually the state will put a lien on the house to recoup the benefits paid. Q5: How much money can be saved by consulting an elder law attorney? A: This answer varies from family to family, and also depends on if your loved one is already in a nursing home, but at the very minimum, often 50 to 80% of remaining assets can be saved. The earlier you start planning, the more can be protected. Q6: Won’t the help of an attorney be too expensive? A: The average cost of a nursing home in Springfield is around $6500 a month, or about $78,000 per year. Now that’s expensive! The cost of planning varies from family to family, but families often feel it’s the best money they’ve spent in their life. The cost of the elder law attorney will be only a small fraction of the savings or money protected. Q7: This sounds too good to be true. Is it legal and ethical? Will it really work? A: Yes, this a legal and ethical approach to paying the outrageous costs of long-term care. Much like tax laws, there are incredibly complex rules and regulations that specifically allow for this type of planning. Much like tax attorneys, elder law attorneys have experienced staff members who are well-versed in the complications of VA and Medicaid benefits, and understand what it takes to get approval. This is all we do every day, all day. If you need to speak to someone right away about your current situation, feel free to call us at 217-726-9200 or email us at info@EdwardsGroupLLC.com. One of our Client Coordinators will be happy to help you. To continue learning more about long-term care planning, click here to watch a short video from Attorney David Edwards on why you need long-term care planning.